1. 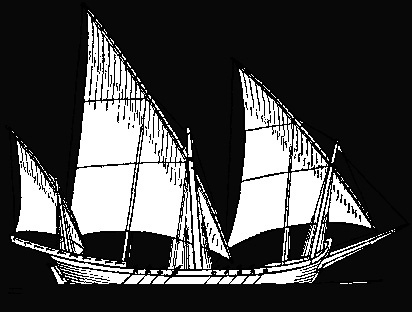 “Skyscraper” originally was a nautical term referring to a small triangular sail set above the skysail on a sailing ship. It is first applied to buildings of steel frame construction in late 19th century where building highrises began. 2. 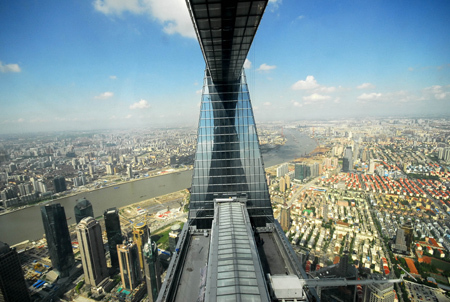 Supertall skyscraper is defined as a functional and habitable building with height over 300 m, as the number of buildings exceeding such height is considered very low around the world. The change to the height from 300 m to a number much higher (like 400 m) to be placed in ‘supertall’ category would be suggested in near future when more and more supertall skyscrapers are being built. 4. Despite Burj Khalifa is the tallest building, Shanghai World Financial Center still hold the record of world tallest observation deck at a height of over 470m at 100th floor. Burj Khalifa just took the title of world tallest OUTDOOR observation deck at a height of 452m at 124th floor. 5. 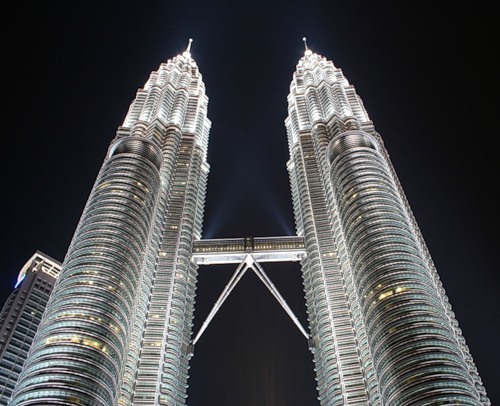 Petronas Twin Towers at the height of 452m are still the current world tallest twin buildings despite losing the title of world’s tallest building over 8 years ago to Taipei 101. 6. 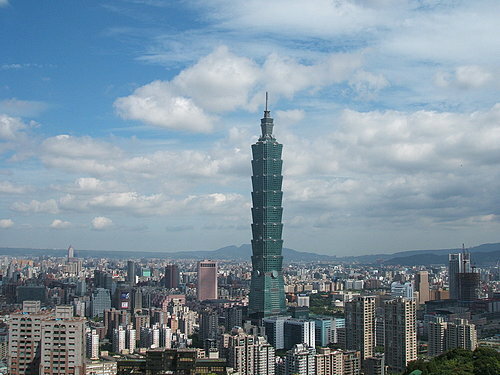 Taipei 101 stands at a height of 508m, is the first building in the world to reach over 500m, half a kilometre mark, which also becomes the world tallest building from 2003 till 2009, being overtaken by Burj Khalifa. 7. Ten years ago, there are only 4 buildings in the world that measure over 400m. Currently, including the topped out buildings, there is a total of 12 buildings exceeding that height. So, probably ten years later, the number could easily be over 30. 8. 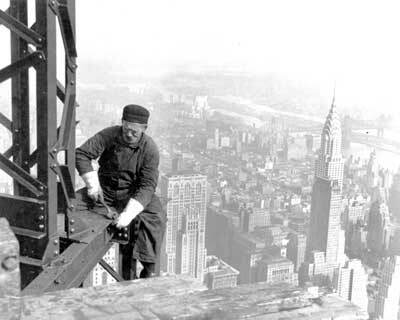 Empire State Building took only 410 days (less than 14 months) to build, back over 80 years ago, in 1930s as the world tallest building at a height of 381m. That is the fastest record of construction for a building with such a height and in that particular time when technology and height are the major resistances. 9. Ten years ago, there are only 26 skyscrapers known to be supertall (exceeding 300m). Now, the number is even more than double; 54 with mainly new buildings coming up from Asia (China and Dubai particularly). ‘Rise of the East’. 10. There are only 4 cities in the world with more than 5 buildings exceeding 300m (supertall skyscrapers). The cities are Dubai, Hong Kong, Chicago and New York City. 11. Dubai, United Arab Emirates is currently the city with the most supertall skyscrapers with minimum of 10 buildings in the category. 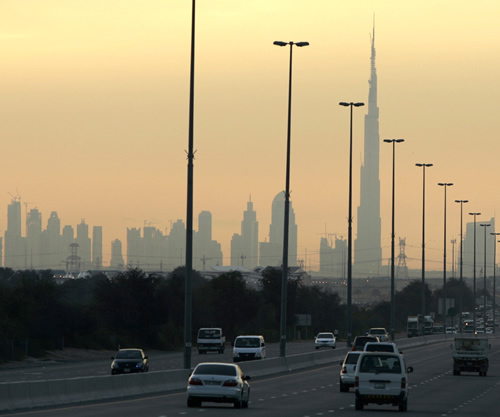 The record would be remained for a long time due to rapid construction activities in Dubai. 12. 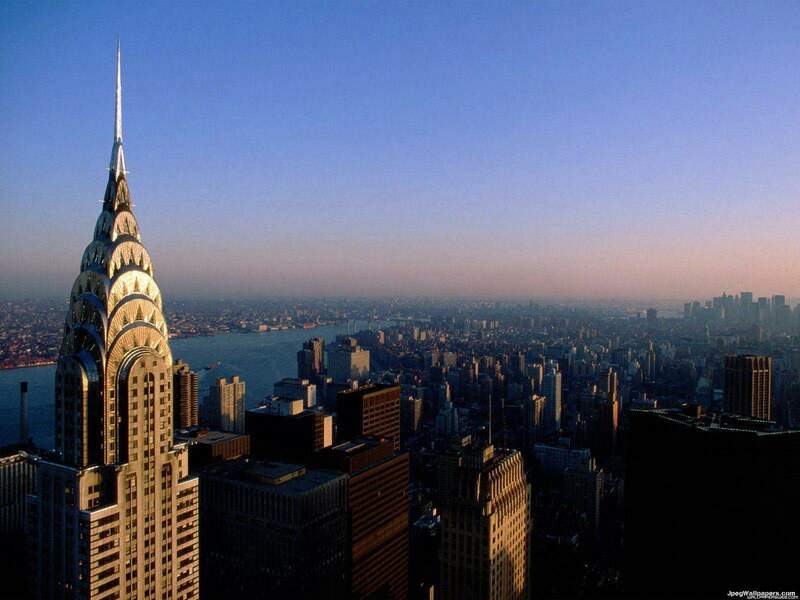 The first building in history that exceeds 300m (to be called as supertall skyscraper) is Chrysler Building which stands at a height of 319m and is built in 1930, over 80 years ago. 13. 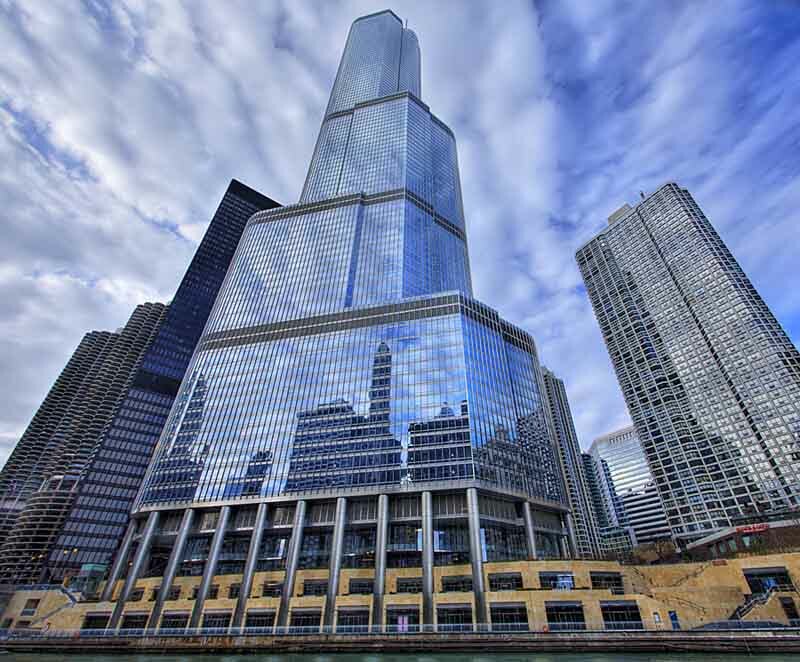 The current world tallest concrete building is Trump International Hotel and Tower at Chicago which stands at a height of 423m including its spire, defeating the previous title holder, CITIC Plaza at Guangzhou which is only at 391m. 14. There are currently less than 10 completed buildings around the world with over 100 floors. (To be exact, only 9). 15. The official list in measuring building’s height is based on the measurement to the highest architectural detail that includes spire but not antenna. This is why Petronas Twin Towers obtained the title of world tallest buildings from Sears Tower (now renamed Willis Tower) back in 1997. 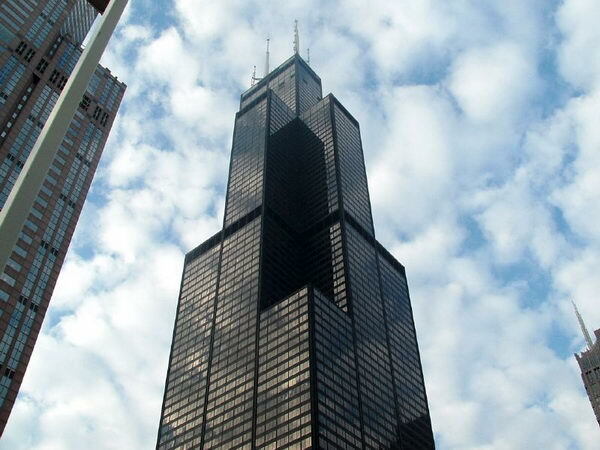 Willis Tower at that time is still the tallest to top of roof, tallest to top of antenna, and tallest to highest occupied floor. 16. 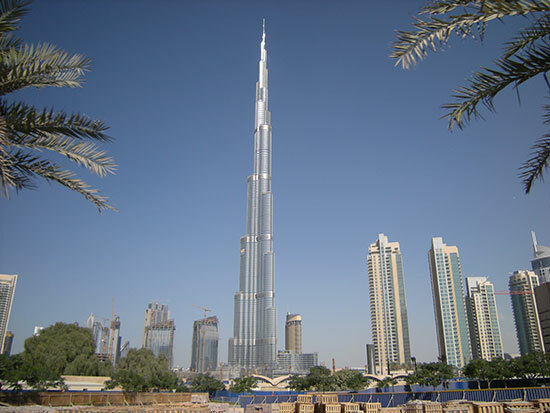 Burj Khalifa does not only hold the record of world tallest building, but also several many others especially the world tallest man made structure. 17. 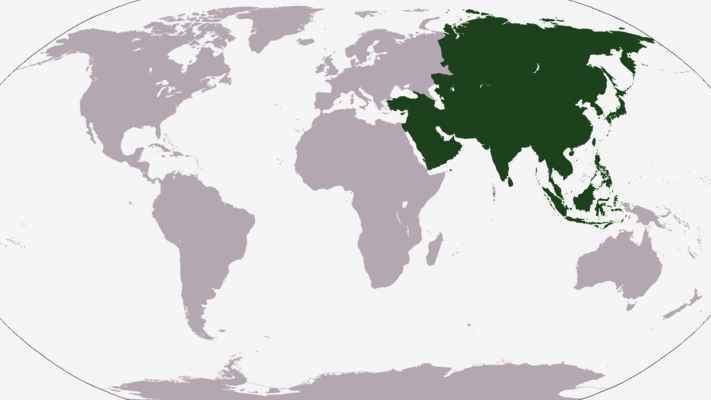 The Western world had hold the record of world tallest building for over a century (since the introduction of steel frame construction that enable highrises), until it is being taken by Asia beginning 1998, and until 2009 by Middle East. 18. 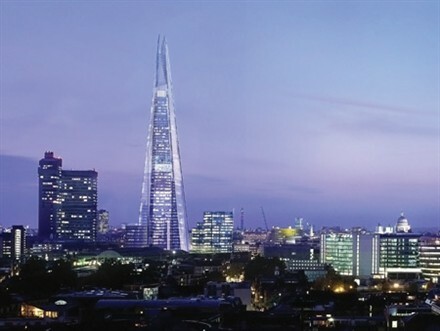 The Shard is currently an under-construction building which will be the tallest in European Union with a height of only 310m, the first one in the region to be called as ‘supertall skyscraper’. 19. There are a total of 7 all-hotel buildings which exceed 300m, of which the top 6 tallest are all in Dubai, with the last one at a height of 304m, located at Bangkok, Thailand called as Baiyoke Tower 2. 20. The first building in history that has over 100 floors is Empire State Building, which has a total of 102 floors, built in 1931. (All the information above may and will vary/change as time progresses…but as of July 2011, the data is correct). This entry was posted in Architectural Territory and tagged 20, buildings, data, facts, fun, highrises, information, interesting, on, skyscrapers, supertall, tall, tallest by vincentloy. Bookmark the permalink.